Now then. I’ve been waiting for this game for what seems like a long time. I was a proper excited fanboy when I saw this had arrived on the Playstation Network the other day. It did, however, take nearly an hour and a half to download the thing. Initially it seems very faithful to the WH40K universe, and has a strong plot guiding the action. More to follow soon. Must. Play. 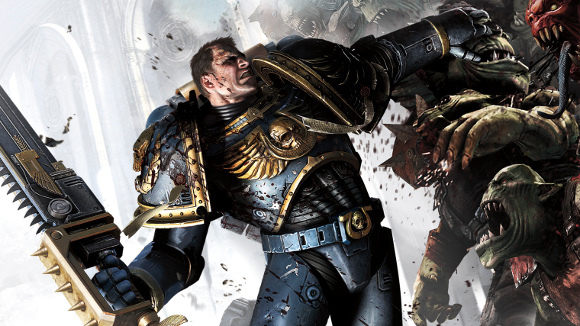 Space Marine is released on PS3, XBox 360 & PC on Friday 9th September 2011. John Layman & Rob Guillory Q & A (creators of Chew): August 2011 What is WyrmeWeald?